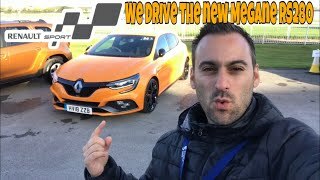 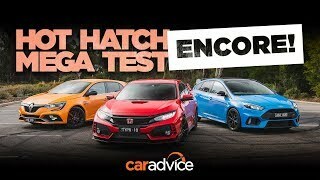 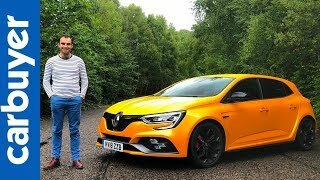 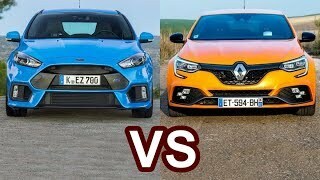 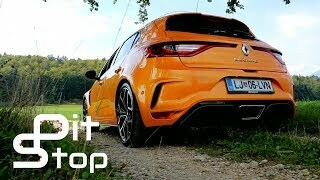 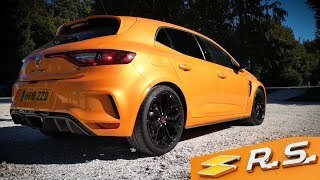 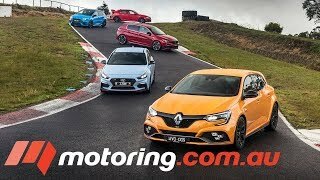 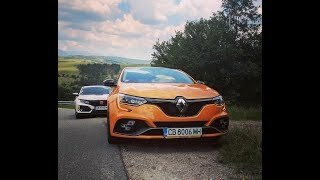 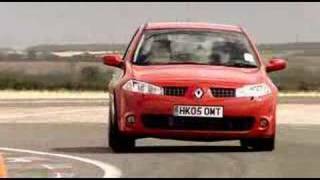 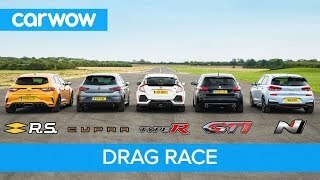 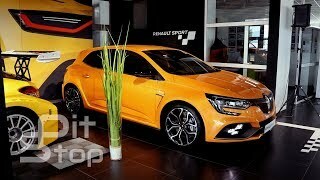 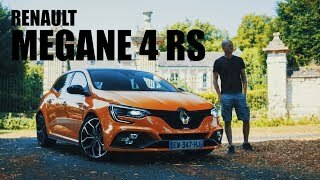 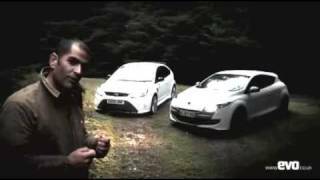 2019 Renault Megane RS v Honda Civic Type R & Ford Focus RS! 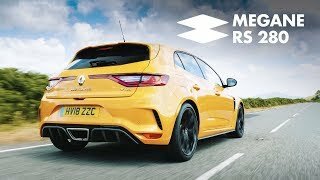 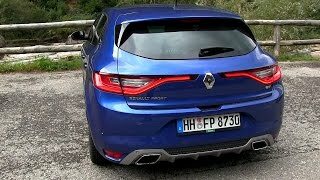 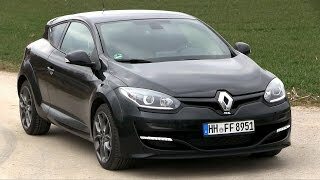 2018 Renault Megane R.S. 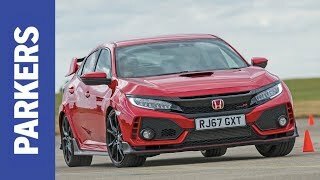 review: Better than a Type-R?